I wish I would have had this information 12 years ago, when I started. Conversely, even a crappy site can get tons of traffic and make lots of money, when SEO optimized for a few well selected keyword phrases. *Then build the site and content around those keywords. *Finally, do offsite SEO targeting those keywords. It's all about keywords that are attainable. Getting a great keyword that is too competitive will be extremely difficult to get top positions on in a short time. 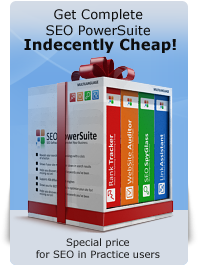 I'd rather have lower traffic keywords and rank quickly so I get the traffic sooner. 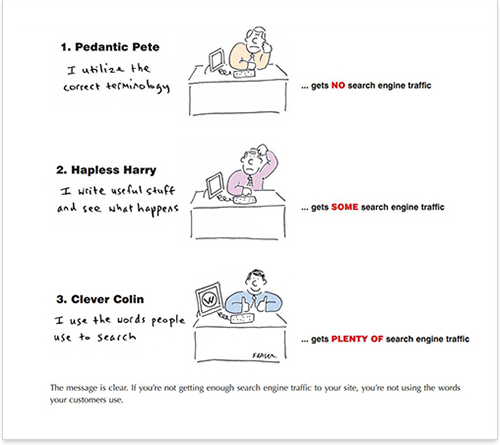 that any corelatiaon between keyword and traffic ? 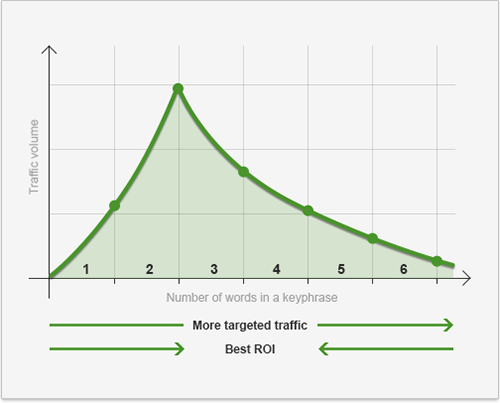 The keyword graphic is very meaningfull but sometimes one word keywords are using most. No doubt, keywords are the cornerstone of success (otherwise they wouldn't be called KEY words...right?? ), but I have a question that doesn't seem to be addressed in many SEO discussions. Maybe this is because it's not as relevant as some say, or maybe it's an easy fix. My question is domain name choice. Now I'm not talking .com or .net, I mean the actual domain, which SOME say MUST contain the keyword you're optimizing for. That brings about my question. Let's say I really want to specialize in a niche, but I have bigger visions of expanding further in my niche in the future. Is that relatively the same thing? My homepage would be optimized in every other way for helmets, and I could obviously turn that into a "page" later if I expand, keeping my domain age and any backlink authority. I ask now, because keyword selection IS so very important, but I'm about to START my site, and I might as well set it up the right way from go, including the right way to approach expansion, if and when that should come up. I would prefer an "authority" site structure, as opposed to creating separate "specialized" sites for each expansion product, creating a Mini-net/link wheel if possible, unless this just simply is the best way. But from what I gather, google indexes PAGES, not sites, so with good internal and external link structure, I should be OK...no?? No problem with what you want to do at all. You can have a more general domain name and have pages with more specific names and narrowed-down themes, that is absolutely fine. Longer Key Words, in my experience, always helped my clients (back in the old days, before I retired, and back when the internet was still kerosene powered)make sales. The reason is obvious: A person may search for "business" at first, but when looking at the SERPs they are going to revise their search word until it is something like "franchise businesses for sale." Probably not much traffic on a keyword that long, but nearly a guaranteed sale. And face it, the reason we want higher ranks in the SERPs is to get more traffic, and the only reason for getting more traffic is to sell to or to convince someone. Fantastic info. Ive been doing some SEO on my website and Im very much looking forward to the insights you have to offer. I am looking forward to taking your SEO tutorial in daily chunks. I think most people get overwhelmed with the shear amount of information they have to learn when first starting out and it make it difficult to put it into practice. Your having test as a check-up for us to see how much information we are retaining is great. When I taught Internet mArketing, a few years back, to newbies this was the hardest thing for them to grasp. They just couldn't understand the absolute importance of this step in their success but those that ID get it went on to produce very successful website businesses!